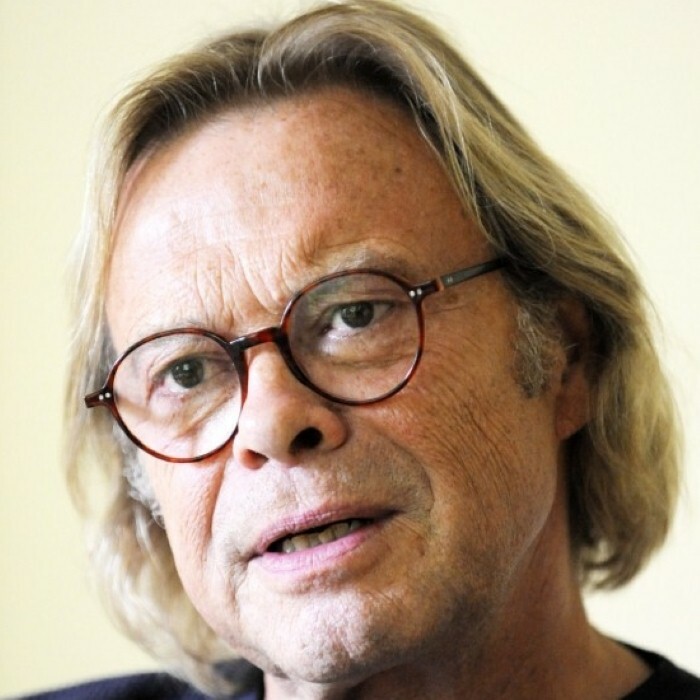 Volker Lechtenbrink (born August 18, 1944 in Cranz, Germany now Zelenogradsk, Russia) is a German television actor and singer. Lechtenbrink grew up in Hamburg and Bremen and started his career at the age of 15 acting in the anti-war movie The Bridge by Bernhard Wicki. After finishing school he was educated at the Schauspielschule (drama school) Hamburg, also acting and later working as a stage director at the Ernst Deutsch Theater, Hamburg. In 2004 - 2006 he was the intendant of that stage. 1995–1997 he was intendant of Bad Hersfeld Festival and always acted in several German TV – productions ( Der Kommissar, Derrick, Der Alte, Tatort ). He synchronizes the German voice of Kris Kristofferson and Dennis Quaid.